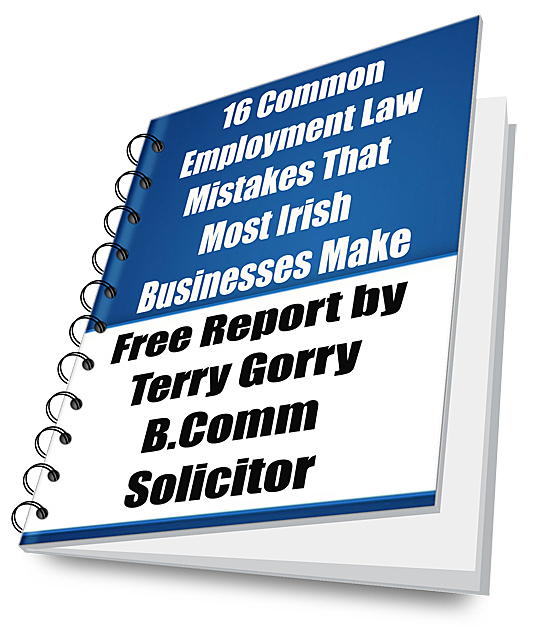 Terry Gorry & Co. Solicitors have published a number of free reports. To get one simply enter your email address in the form box and it will be delivered directly to your email inbox. 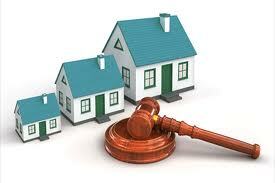 What are the differences between mortgages and charges? What are the 2 main types of mortgage? 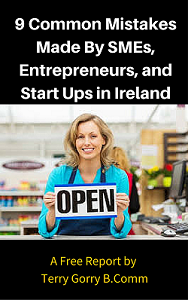 Get your free copy of “9 Common Mistakes Made By Entrepreneurs, Start Ups, And SMEs In Ireland” and my regular tips via email. Sign up below. Instant access. We respect your privacy. and my regular money saving employment law tips via email.